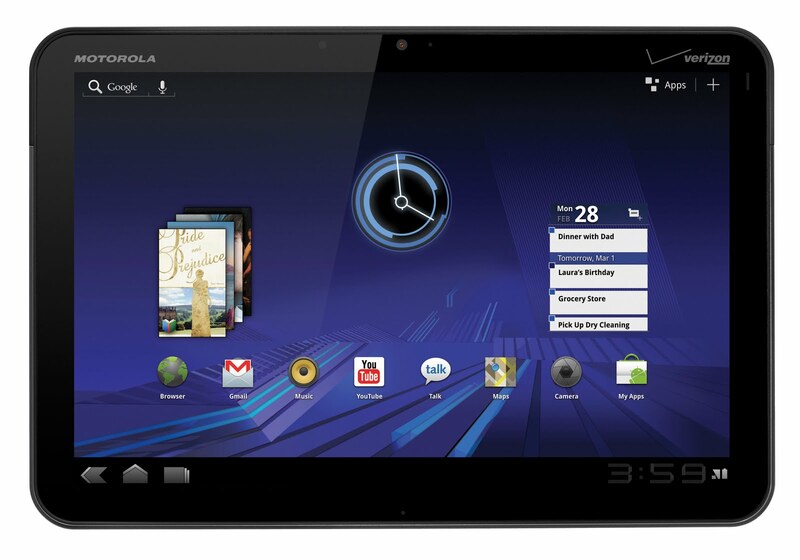 Motorola Xoom has everything that a typical tablet would need, the market hype, the blogger’s buzz and good reviews. But not all are really that happy. Two analysts came out in the past two days and said that Xoom’s poor sales are due to a bad product performance and lack to insight while making the device. Analyst Mark Sue from the RBC Capital Markets said last week that higher competition and higher price tag was what Motorola was having to deal with. Motorola already has altered its Xoom shipments forecast by 25% to 300,000 units. Another analyst James Faucette from Pacific Crest said that Xoom’s sales were disappointing. Xoom is priced way above the market’s leading tablet, the iPad. For such a price Motorola needs to prove its worth to the customer which it has failed to so. The market is still flocking to the Apple stores to buy an iPad and this will not change anytime soon. Will Xoom recover? Unlikely is what I would say.